Our skilled cosmetic dental lab artists create porcelain veneers with the color, reflective properties, and translucency of natural teeth: perfect natural teeth, that is. In addition, porcelain veneers can be made in any size or shape. Porcelain veneers are fabricated out of extremely durable material. 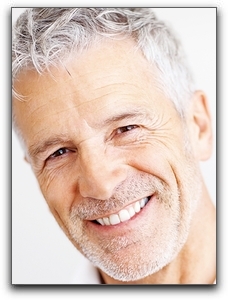 If you have questions about whether a veneer or dental crown is the best choice for you, talk to Dr. Stewart and Dr. Hull. They will consider the size and condition of the tooth and its position in the mouth.